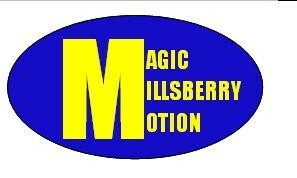 As you know, millsberry keeps giving items with the logos of its sponsors for free. On this page i will keep adding the links to these pages so they can be used. i luv the new items! by the way,that's a really good idea! that way we can always stock up on more of them! thnx!